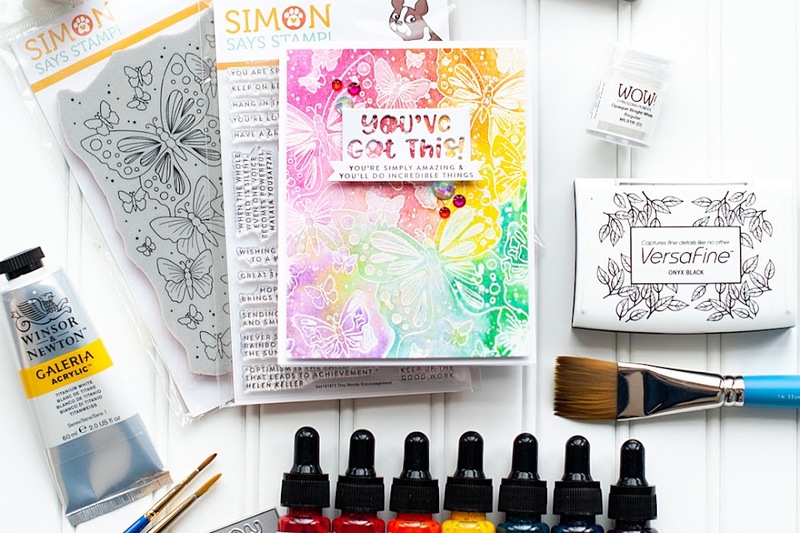 Well, it isn't Sunday...but I am bringing my color challenge card to you on Monday instead! I just had a super busy weekend...I mean, SUPER BUSY, and was behind on pretty much everything craft related. 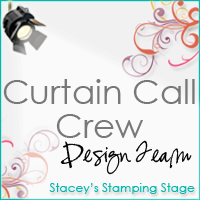 So, here is the color challenge courtesy of Stacey's Stamping Stage blog. Love the fabulous earth tones that Stacey chose for this week!! 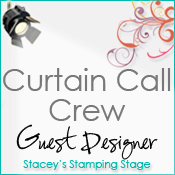 I also used Clean & Simple Sketch 99 for my card....which was perfect for the stamping that I wanted to do!! Here is my card! Instructions: Fold kraft cardstock in half to make card base, and round the right side corners. Round the right side corners of a white paper block, and adhere a strip of ribbon to the left side. 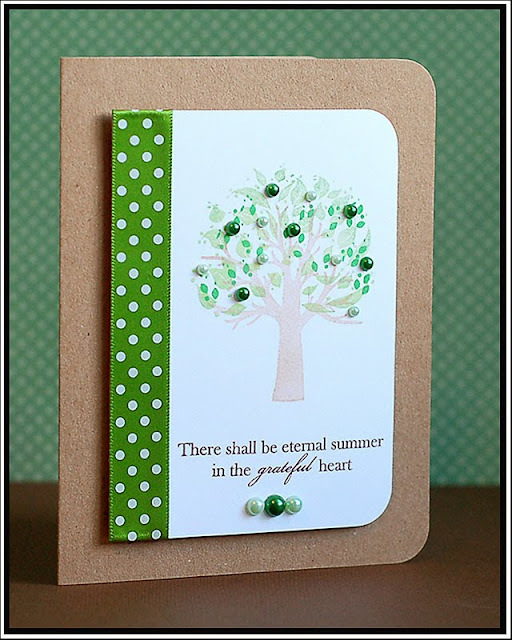 Stamp the tree layers and sentiment to it, and accent with green pearls. Adhere the white paper block to the front of the kraft card using dimensional adhesive. My busy weekend was all about Casey, and football! He played in the East West Shrine game in Butte, which is an all-star game that chooses the best of the best players from all classes and benefits Shriner's hospitals. We had the banquet on Friday night, a parade on Saturday morning, and the game on Saturday night. He played on the West team, and they won 34-18! Casey was put at a wide receiver spot, and he played a little on special teams. He was only thrown the ball once, and it was in the 4th quarter. But let me tell you...the kid capitalized on that one pass....and he ran it down field for a 91 yard touchdown!!! Which also broke a Shrine game record...so his name will be in the record books as well. SO proud of him! His recruiting coach from Carroll happened to be at the same end of the field that Casey scored, so we were very excited that he was able to see it! Casey had an amazing week with players from all over the state in all of the different classes (Class C-Class AA). And a lot of money was raised for the Shrine Children hospitals. It was a really great weekend! I hope your weekend was as great as mine! I will be back tomorrow for Taylored Expression's Blast From the Past blog hop! I hope you will come back and check it out!! Lea this is absolutely gorgeous! I love the bright green against the kraft! What a beautiful tree, lovely card Lea! Love your card Lea !! Great job ! Love the bling on your tree! Great use of that fabulous sketch too! Wonderful job with this week's colours. Congrats to Casey too!!! What a fabulous way to make himself known in the game!! Glad lots of money was raised too - they are a great organization. I just love that color combo, it looks so relaxing! Your card is wonderful with that great looking tree. Oh what a fun card, love the pearls and bling on the tree!! Absolutely perfect Lea! Love the soft tree with the pearl accents, and those three little pearls at the bottom are so cute! Just stunning Lea! 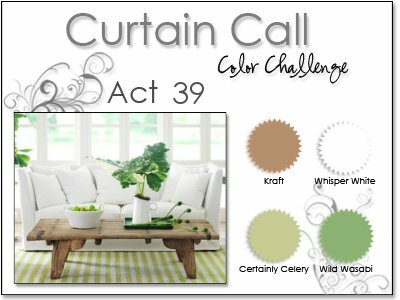 I love that vibrant green and white against the kraft! You pearly girl! I would love to see all your bling/pearls! You have them for all occasions! This is so pretty, cute, darling...just all-around yummy! Lea - I love this card! 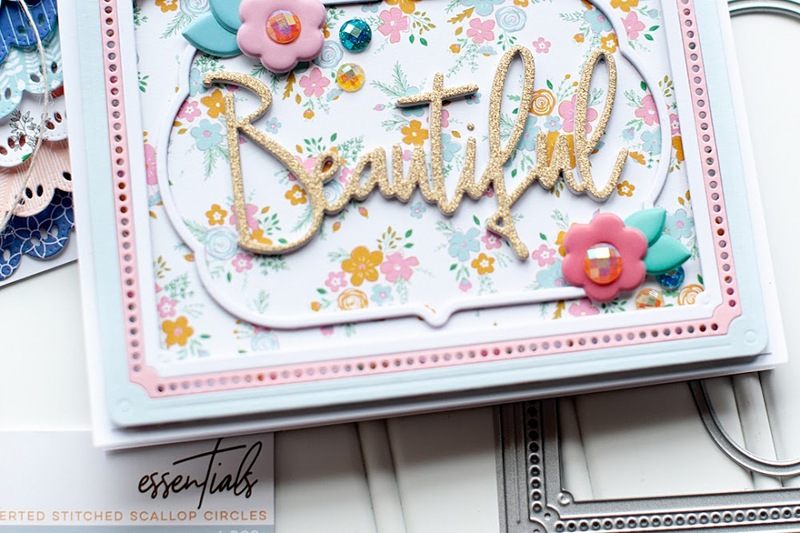 The polka dot ribbon, the bling and the sentiment are fabulous together! You've taken a clean and simple sketch to the next level -- this is just brilliant! What a wonderful use of the colours this week Lea!!! The pearls are a fantastic addition! 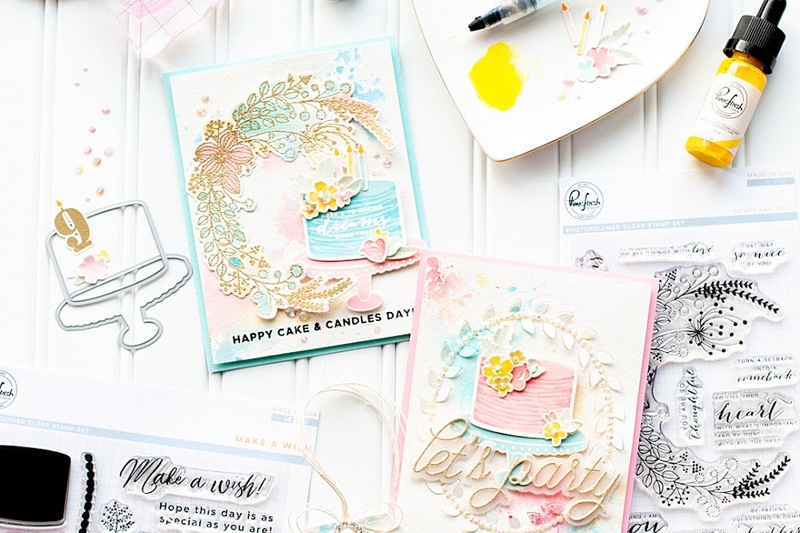 PRETTY PRETTY card! Especially LOVE the green pearls! !